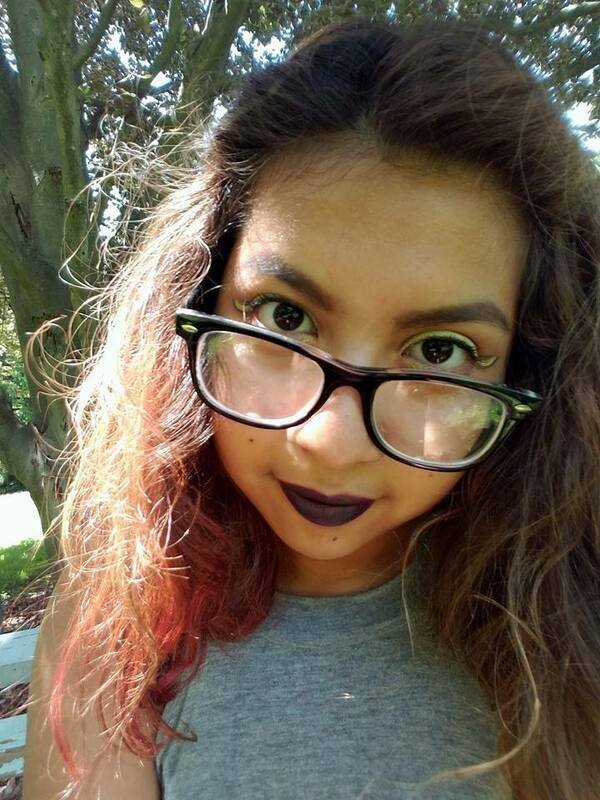 Sephora Mentado is a Senior and Telecommunications major at Ball State University with minors in German, Creative Writing, and Screenwriting. She has recently started a group, Fringed, for women filmmakers. She believes that the way to change and increase the portrayal of minority women in the media is to get more of these women in decision making and creatively powerful positions in the field. When not working on her art and organizations, she tries to navigate the world as best an awkward, angry, bisexual, Mexican woman can.